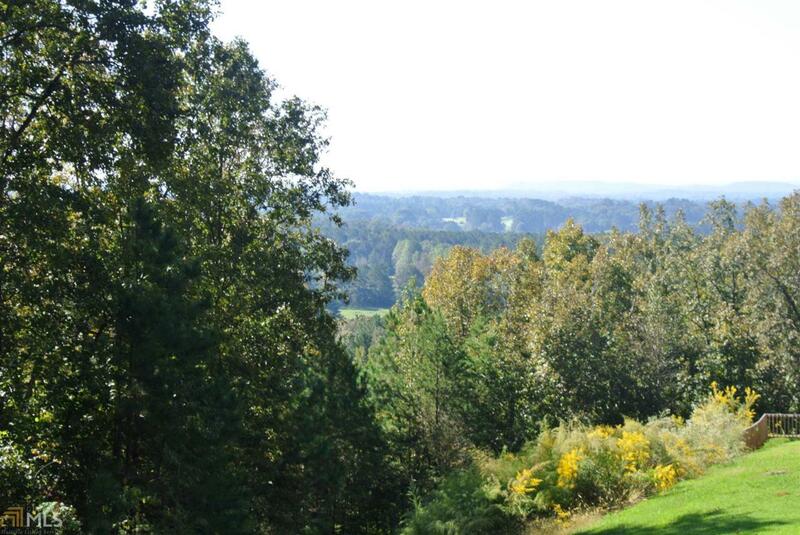 Beautiful building lots in gated subdivision convenient to Cedartown and Rome. Underground utilities include electric and water. Some lots have gorgeous basement lots. Listing provided courtesy of Toles, Temple & Wright, Inc.. © 2019 Georgia Multiple Listing Service, Inc. All rights reserved. Information Deemed Reliable But Not Guaranteed.